I was bored with the look of my blog so I made a new background for myself featuring most of the Emekas. See if you can figure out which ones I left out. As a reminder, if you won an award in the Nigerian Blog Awards and you’d like to have it in colour, let me know what award you won and the name of your blog so I can start converting your award to colour. Update: So I decided against the background in the end. Honestly, I don’t like this background.Or the Emekas. But whatever rocks your boat. ): Its your blog. I like the new look. Luv the Emekas and the elephant, reminds of one elephant in one kids book. Don’t remember the name. I think it was jumbo or something like that. The Emeka’s make the page busy…try to change the colour of the post page. The elephant sure reminds me of Jumbo. Missed that….Jumbo looks really good…I still cant get over how good an artist you are! servint is now investigating NaijaVideosOnline..
We are a UK based company run by Nigerians, we have over 30 top sites around the world at the moment which means we have dealt with cases like this at some point before. You have tried to do the right thing by going about it the wrong way. We have been contacted by our hosting company, we cannot say whether we are right or wrong at this point, but your comments about victimization are absurd, unnecessary and extreme. Based on humane grounds, we shall take appropriate decisions to ensure that things are doing right. I have now forwarded it to Servint.com their host and will also be making enquiries with UK contacts to see if they have breached any UK laws. 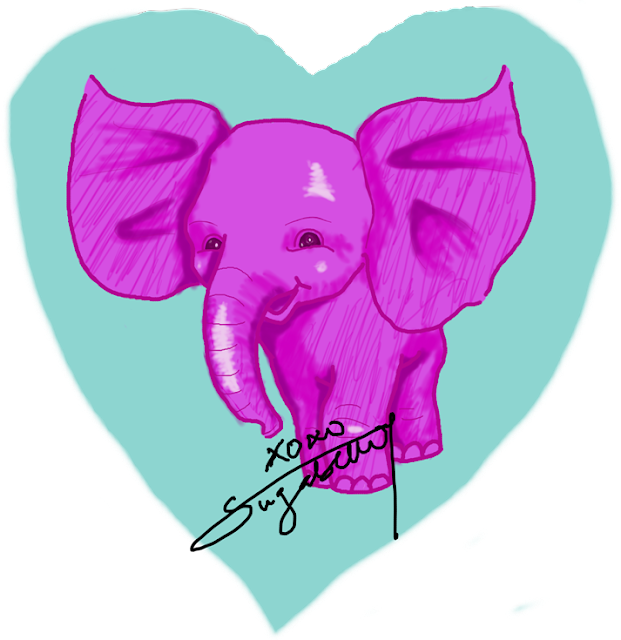 The elephant is adorable… awwwww. And yea that background was kinda like too over busy.